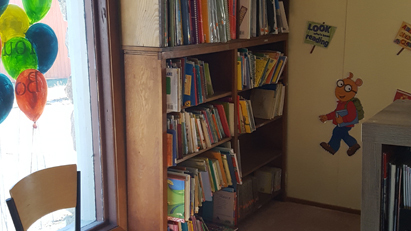 The Cleburne County Friends of the Library is a non-profit group that supports and promotes the Cleburne County Library and literacy throughout Cleburne County. 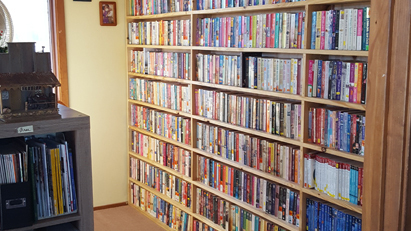 Money raised by the Friends of the Library is used to pay for programming and purchase items for the Library. 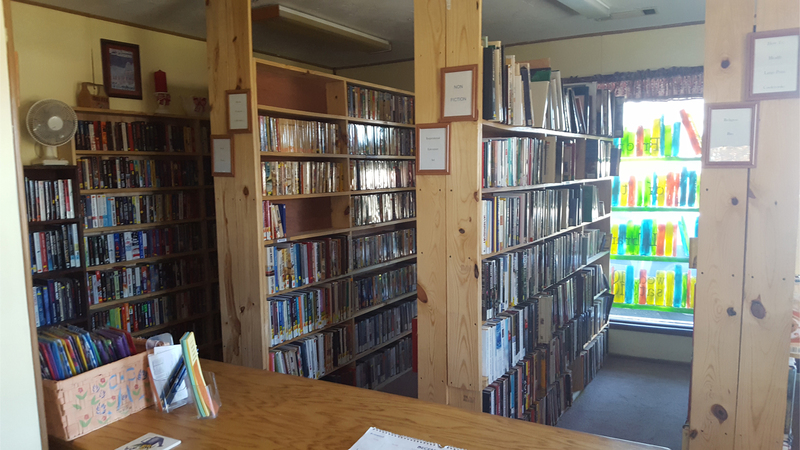 The Friends raise money through memberships and through book sales at the Friends of the Library Bookstore. Through these efforts alone, the Friends were able to donate $50,000 toward the construction of the new library facility in 2013. The store, located at 2255 Highway 25 B. 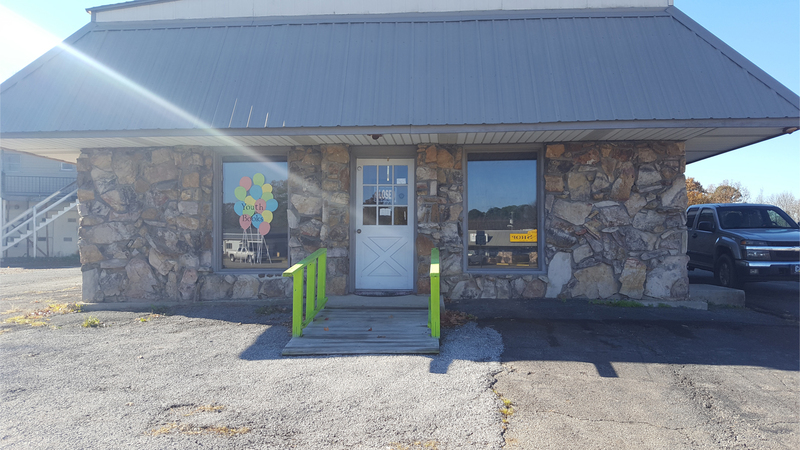 North in Heber Springs, is open from 11:00-7:00 on Mondays and 10:00-2:00 on Wednesdays and Saturdays. Gently used books are available at great prices with new inventory changing weekly. Memberships in the Friends of the Library are available for any budget with prices as low as $2 for students and up to a Patron level sponsorship for $75. We encourage all users of the Cleburne County Library to help support the Library by becoming a Friends member. For more information about the Friends, and special sales at the book store, visit the Friends of the Library Facebook page https://www.facebook.com/Cleburne-County-Friends-of-the-Library-1417118498549907/?fref=ts.